✓ 1.1 Establish a Business Education Partnership (BEP) in Macon-Bibb. ✓ 1.2 Leverage the Georgia Partnership for Excellence in Education (GPEE) and the Southern Regional Education Board (SREB) in the evaluation of recommended best practice programs, as well as other education improvement programs from around the state of Georgia. [PASSED] 1.3 Support the implementation of strategies tested and found to be successful by the Macon Promise Neighborhood initiative across other areas of the community. ✓ 1.4 Work with colleges and universities to develop new certificate and degree programs that support target sectors. ✓ 1.5 ADJUSTED – Business Internships – Work with the Great Promise Partnership and all other internship programs to challenge the business community to develop summer internships and apprenticeships that expose high school and college students to career opportunities in target sectors. ✓1.6 Implement the “Leader in Me” program in all elementary schools in Macon-Bibb. ✓ 1.7 ADJUSTED – Dropout Intervention & Prevention – Work with BCSD to implement a variety of best practices to re-enroll recent dropouts in public schools and prevent students from dropping out. ✓ 1.8/1.9 ADJUSTED – Bibb Schools and College Partnerships – Aid BCSD in a robust implementation of “Move on When Ready” in the Bibb Schools and support and strengthen relationship to support CTAE, financial education, FAFSA training and other programs that better integrate the learning experience across schools. ✓ 1.10 REWORKED – Support BCSD’s goal of 90% graduation rate by 2025. 1.11 DELETED – Integrate new coursework into the “Parent Academy” at Bibb County Schools. [REASON] – Parent Academy has changed since the development of the OneMacon plan. ✓ 1.12 Develop, publish, and maintain a comprehensive resource guide that outlines the various support programs and services available to students and families in the public school system. ✓ 1.13 Establish and improve community partnerships with our schools. ✓ 1.14 Increase minority participation in doing business with the BCSD, especially in projects associated with the recent ESPLOST. ✓ 1.15 Publicize the work of the BEP and the BCSD to a wider audience on a more consistent basis. ✓1.16 Research, develop and implement programs to support and improve family engagement in the public schools. ✓ 2.1 Establish the Middle Georgia Logistics Council to promote the region as a premier destination for distribution in the Southeast and host an annual Logistics Summit. ✓ 2.2 Establish other cluster councils to support target sector development efforts. ✓ 2.3 Utilize information on inter-industry expenditures to identify import substitution opportunities and recruitment targets that can eliminate expenditure leakage and elevate the economic impact of target sectors. ✓ 2.4 Conduct targeted existing business visits to companies headquartered outside of Macon-Bibb to support retention and expansion of major employers. ✓ 2.5 Implement a comprehensive Export Promotion Initiative that fosters new international trade relationships for existing businesses by improving utilization of existing export assistance programs and developing new export promotion programs. ✓ 2.6 Support the implementation of the Middle Georgia Regional Airport master plan and the pursuit of joint-use designation for Robins Air Force Base. ✓ 2.7 Pursue joint-use designation for Robins Air Force Base. ✓ 2.8 Advance the implementation of critical transportation infrastructure projects that improve the viability and competitiveness of Macon-Bibb as a logistics hub and inland port. 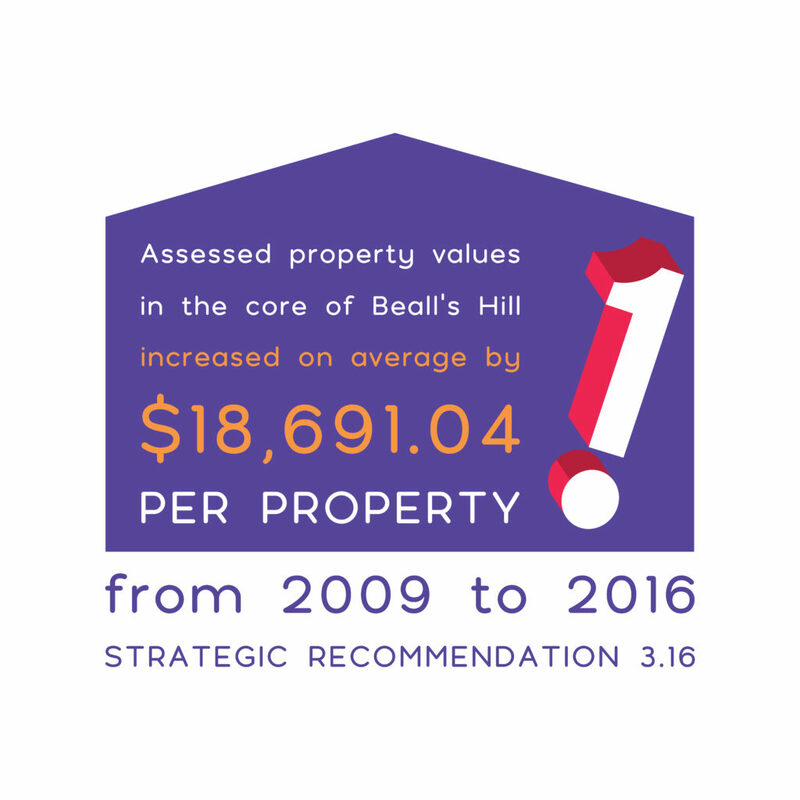 ✓ 2.9 Invest in site-specific improvements to the community’s industrial parks to increase their attractiveness to prospective new investments. ✓ 2.10 Work with regional partners to develop a new “mega-site” that can accommodate a major new investment. 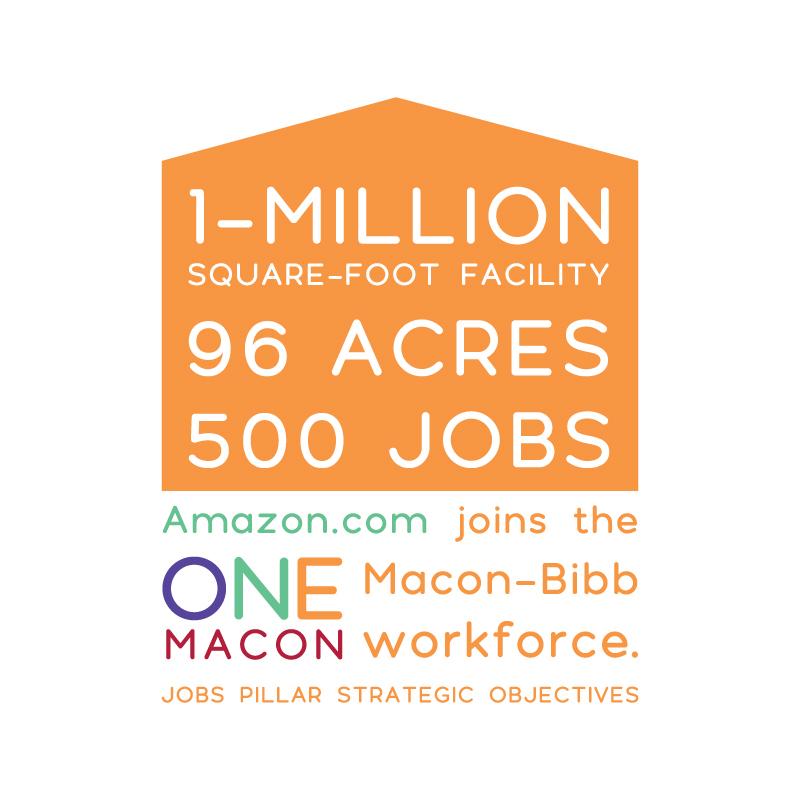 ✓ 2.11 Optimize Macon-Bibb’s general economic development marketing, communications, and public relations efforts. ✓ 2.12 Form a coalition of Innovation and Entrepreneurship partners to ensure coordination and completeness of efforts to foster new business formation. Through this partnership, improve basic resources for small business and more aggressive and innovative improvements to entrepreneurial ecosystem. 2.13 DELETED – Improve basic resources for small businesses to complement the College Hill Alliance’s implementation of more aggressive and innovative improvements to the entrepreneurial ecosystem. [REASON] – Purchased Business Wise database to identify all local small businesses, and partnered with the CHA to develop a new business guide. ✓ 2.14 Identify, develop and support best practices to improve financial literacy among the citizens of Macon-Bibb. ✓ 3.1 Support the process of developing a new Urban Core Master Plan. ✓ 3.2 Aid in the implementation of the new Urban Core Master Plan. ✓ 3.3 Help advance critical components of the NewTown Macon Strategic Action Plan and lay the groundwork for a new comprehensive downtown master plan. ✓ 3.4 Develop a contest to solicit ideas from residents for community improvement initiatives. ✓ 3.5 Expand the City of Macon’s “5×5 program” to the entire community and develop a volunteer component that engages residents and connects them to available beautification resources that can help maintain the targeted areas. ✓3.6 Promote travel and tourism by developing new tourism product, enhancing existing product, and supporting the implementation of the Macon-Bibb County Convention and Visitors Bureau’s (CVB) Vision 2017 Strategic Plan. ✓3.7 Develop a corporate-sponsored community beautification competition and a matching neighborhood beautification grant program. ✓ 3.8 Create a Redevelopment Opportunities database and website. ✓ 3.9 Launch a proactive initiative to recruit new retail investment in the community’s key activity centers. ✓ 3.10 Work with area colleges and universities to expand the presence of higher education in downtown Macon. [PASSED]3.11 Develop a comprehensive volunteerism initiative – Macon’s Million Hour Challenge – that encourages and rewards volunteerism in Macon-Bibb. ✓3.12 Develop a strategy to acquire blighted or otherwise vacant parcels throughout the community, either returning the land to productive, revenue-generating users or developing passive neighborhood parks. ✓ 3.13 Establish a Residential Renovation Grant and Loan program to encourage the redevelopment of properties for residential use in downtown Macon. ✓ 3.14 Support the expansion of Ocmulgee National Monument in keeping with the recent boundary study and ultimate pursuit of a change in status to a National Park. ✓ 3.15 Support the Community Partnership Collaborative as a way of creating, supporting and coordinating neighborhood groups that work at the grassroots level to strengthen neighborhoods from within including initiatives such as Shalom Zones, Opportunity Zones, and neighborhood resource centers like the Buck Melton Center. ✓ 3.16 Support the continuing College Hill Corridor Commission efforts to strengthen the College Hill neighborhood. ✓ 3.18 Support the development of a Cultural Master plan including coordination among various arts festivals, implementation of MainStreet Macon plans, and connections to new arts entrepreneurship efforts. ✓ 3.19 Support the implementation of the Cultural Master plan including coordination among various arts festivals, implementation of MainStreet Macon plans, and connections to new arts entrepreneurship efforts. ✓3.20 Support the implementation of the Mill Hill Arts District. ✓ 3.21 Develop support for a Multi-Purpose Community Venue to accommodate minor league baseball and other public arts and cultural events. She’s got the song. She’s got the soul. And now she’s got the South. 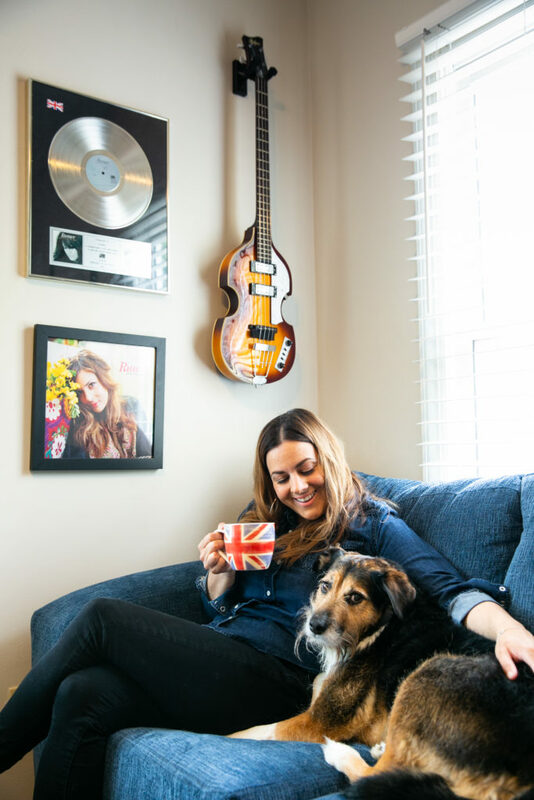 World-renowned British singer/songwriter, Rumer, recently planted her roots in Macon, with a new sense of place and creative dedication to the past and present music scene. 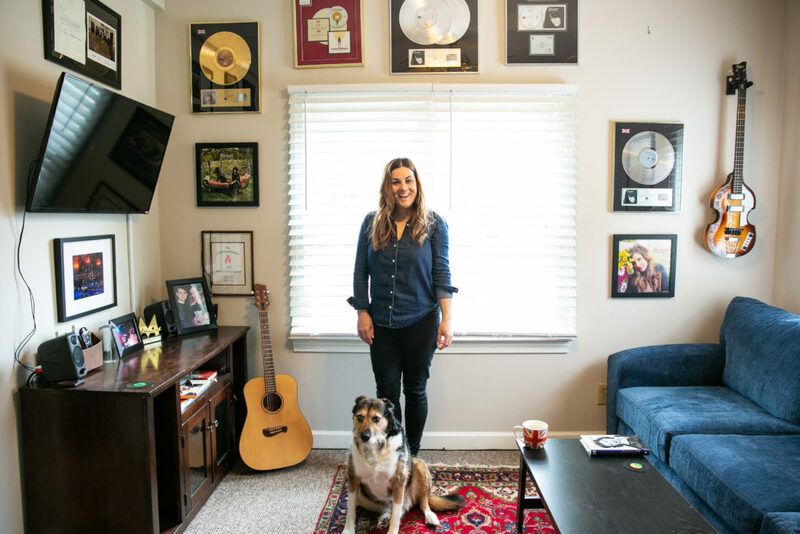 It also helps that Rumer loves the area’s creative scene, affordability and beloved outdoor spaces such as Amerson River Park, Henry Burns Park and Tattnall Square Park­ – where she often takes her young son and dog. Rumer grew up on the South Coast of England, but got her big break in London where she was signed to Atlantic Records and sold more than one million copies of her debut album, “Seasons of My Soul.” Since then, she’s made four additional albums and has performed for Elton John, Burt Bacharach, and President Barak Obama. Rumer, who moved to the U.S. from London in 2013, is a music history enthusiast, and her interest in Macon began nearly a decade ago when she learned about the Walden brothers–the celebrated brotherhood behind Capricorn Records who also helped kickstart the careers of Otis Redding, Percy Sledge, and the Allman Brothers Band, to name a few. Fascinated by what little of the Walden story she found in history books, Rumer sensed there was more to the story of the Walden brothers and the city that helped launch Southern Rock. She decided to make a trip to Macon from her home in Arkansas, and in the summer of 2017, with her husband and one-year-old-son Denny in tow, she toured the city and met Alan Walden. “When I got the opportunity to talk to him, I said, ‘I really want to help you write your book. I really want to help tell your story,’” Rumer said. She returned to Arkansas, but not for long. Later that fall, she made the trek back to Central Georgia – this time staying for several weeks – and by August of 2018, she sold her home in Arkansas, made the move to Macon and purchased a historic Vineville neighborhood home. “It all happened in a year! We just love Macon,” she said. She said Macon’s artistic vibe has inspired her to not only write music, but also help tell the stories that are so entrenched in Central Georgia’s history. She is currently working on her fifth studio album, which is slated for release later this year, and is helping produce Walden’s memoirs as well. “Macon attracted me because of its historic buildings, its rich music history, the creative community here and the fact that it has so many live music venues,” she said. 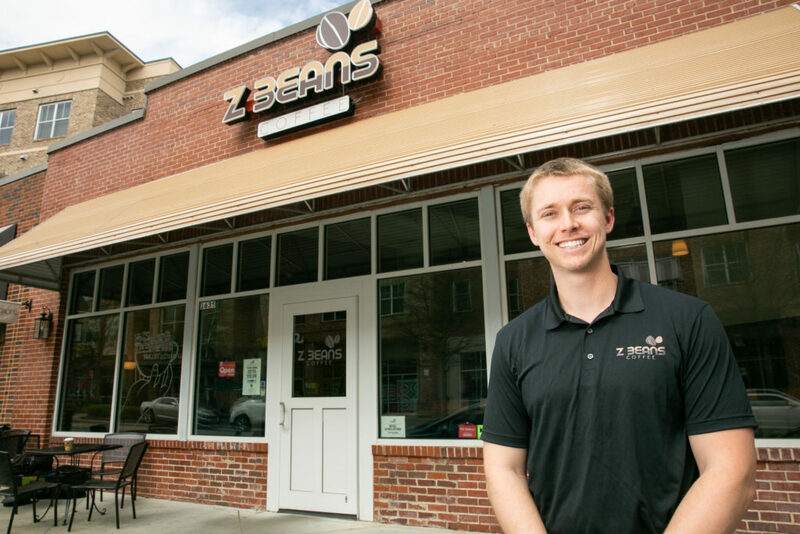 Shane Buerster, owner of Z Beans Coffee, has created a thriving Macon-based business using his penchant for coffee and his passion for helping South American farmers. Buerster founded Z Beans after meeting several coffee growers during a 2016 Mercer on Mission trip to Zaruma, Ecuador. There, he found his calling: to help Ecuadorian coffee farmers prosper by selling their product in the U.S. In 2017, he started selling bags of coffee directly to consumers and began a residency with the Mercer Innovation Center, an incubator for aspiring entrepreneurs, where he developed, fine-tuned and operated the business for about 18 months. By the fall of 2018, Buerster, a Mercer University graduate, opened a brick and mortar coffee shop and eatery in Mercer Village, a space formerly owned by his mentor, Mercer Trustee Howard Collins. “He would give me tips regarding the retail side of the coffee business. Eventually, our talks evolved, and he expressed an interest in selling the long-time coffee shop of the Mercerians,” Buerster said. While he was excited to open the retail space, he wasn’t sure how students would react to Z Beans’ move into what was formerly Jittery Joe’s – a Mercer staple for nearly a decade. The Z Beans storefront, which employees 12 people, offers pastries, desserts, sandwiches, wraps, soups and smoothies. “We are constantly looking for ways to expand our menu and accommodate all of our customers,” Buerster said. Z Beans has grown into a successful company, but it’s staying true to its original mission. “I never want to forget why I started this business – to create sustainable solutions for hardworking Ecuadorian farmers,” he said. Z Beans Coffee is located at 1635 Montpelier Ave. Learn more at www.zbeanscoffee.com. A nationally recognized leadership program is transforming Macon-Bibb County’s students – and schools – one success-building habit at a time. The Leader in Me is a character-driven leadership framework built on Stephen Covey’s bestselling book The 7 Habits of Highly Effective People. The Business Education Partnership introduced the program to two elementary schools during the 2015-16 school year. Due to its success, now 21 elementary, middle, and high schools are engaged in the program, with a total of 33 Bibb County schools participating next year. Bernd Elementary School was one of the first schools to take on The Leader in Me curriculum. 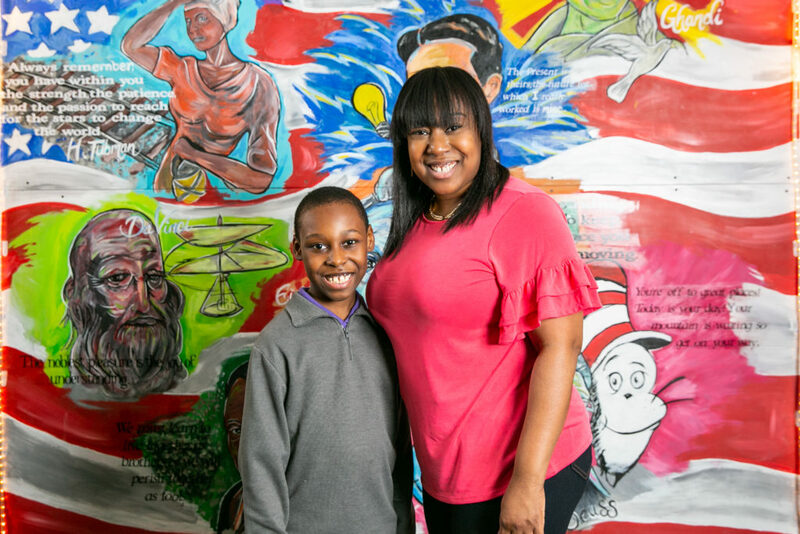 Nakeisha Leitzsey is in her ninth year as a counselor there, where her son, Savonta (10), was introduced to the program in 2016. 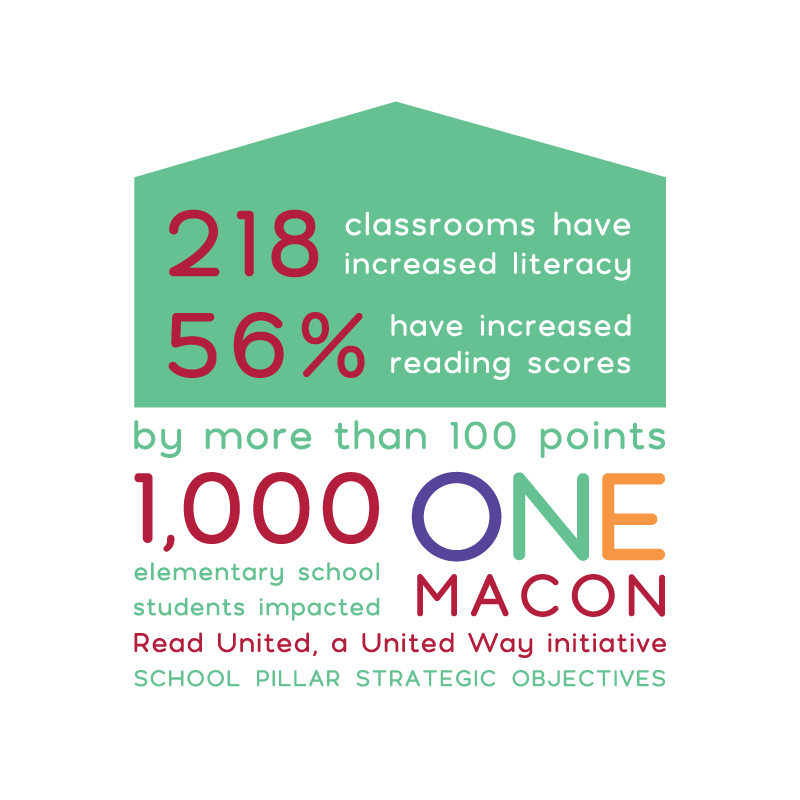 According to the “January 2019 Status Report on Macon Leader in Me,” schools participating in the program reported a significant decrease in discipline referrals, an increase in student attendance and graduation rates, as well as improved test scores. Dr. Chad Thompson is the principal at Bernd. He said The Leader in Me is a framework that goes far beyond the classroom. “If students begin practicing ‘The 7 Habits’ at an early age, they have a firm, strong foundation on which to base each day and their future,” he said. 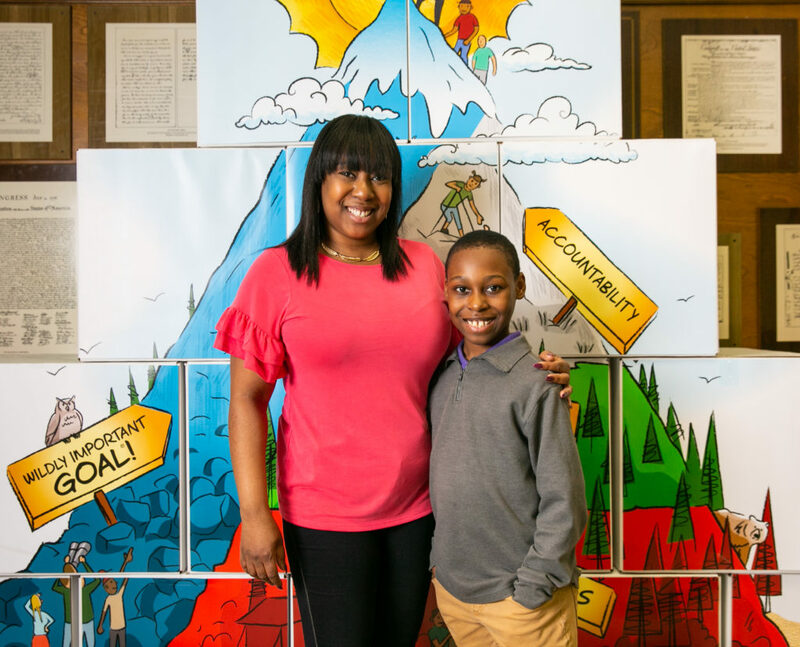 Since The Leader in Me was implemented at Bernd, there has been a 41.1 percent decrease in its total number of discipline referrals, according to 2016 and ’17 data gathered from Infinite Campus – the district’s data management system. “With The Leader in Me, teachers now have talking points to help students resolve their behavior issues,” Leitzsey said. 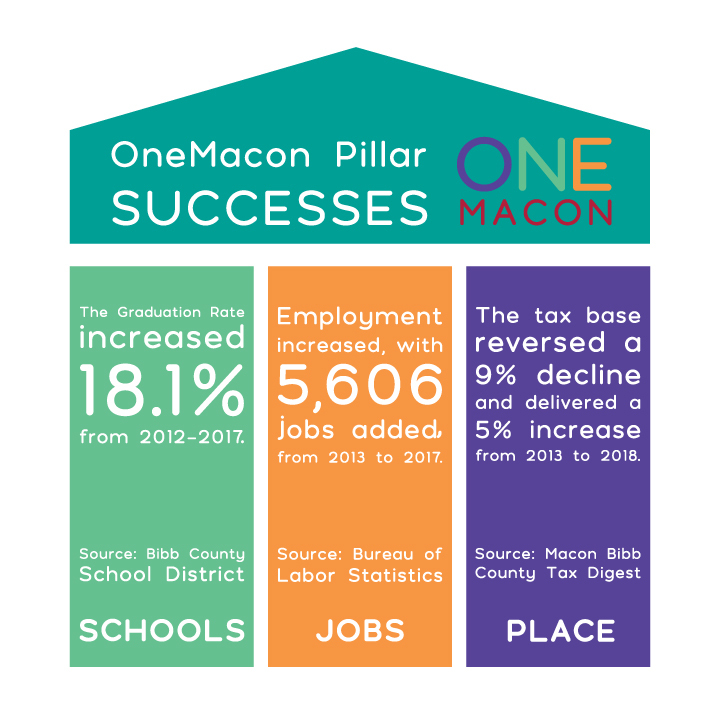 The OneMacon strategy is built on three pillars: Schools, Jobs, and Place with the understanding that a community with quality schools and abundant job opportunities creates a vibrant, desirable place to live and work. 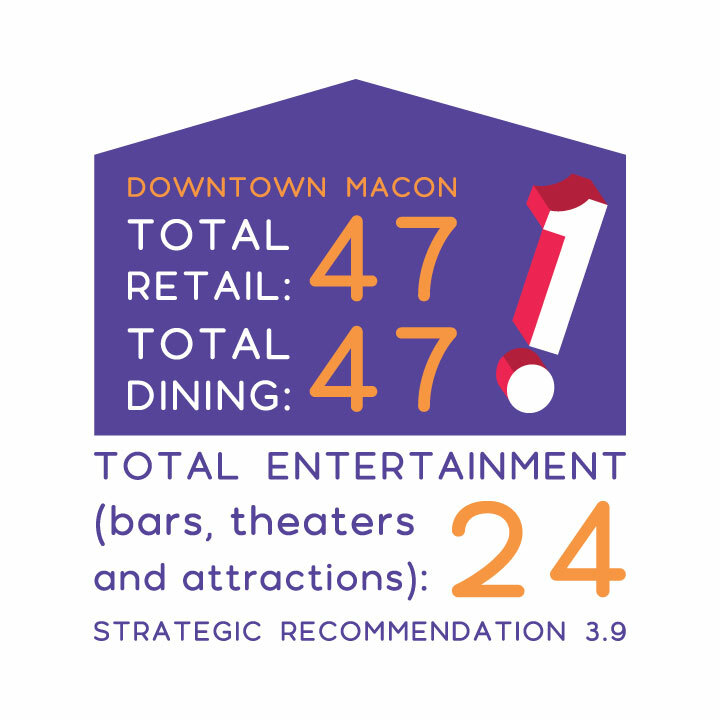 This five-year, comprehensive community and economic development strategic plan was developed in 2013 by a steering committee made up of more than 40 partners representing the entire Macon-Bibb community. Based on a target business analysis and marketing review, as well as public-driven input, the committee developed a community and economic development strategy along with implementation guidelines. With the strength of partnership and culture of collaboration, OneMacon’s strategic plan has been put into daily action. As this scorecard indicates, recommendations that sought to strengthen our schools, employment opportunities and quality of life, unification is being achieved through three essential attributes: effective implementation, collaborative leadership and engaged residents. Now, this initial five-year plan is complete. Together, we have invested in education, initiated jobs and instilled a sense of place. And as the success metrics indicate, the community is ready for more! Currently, the OneMacon Steering Committee is building the second five-year community and economic development strategic plan, set to launch by Fall 2019. 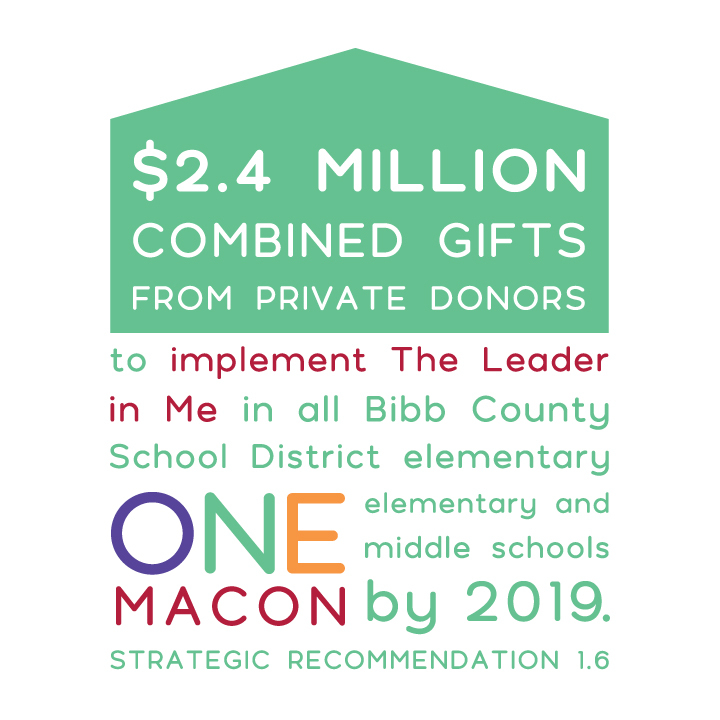 From business and education to healthcare, arts and culture, community development, public, private and non-profit sectors, our culture of collaboration, strengthened by a unified strategic plan, is moving Macon-Bibb forward like never before. This is the OneMacon Macon way.